The world is becoming a more technical place to do business every day. Just think how much we all rely on technology to get a job done. Business owners or facility managers have enough to worry about without letting the technology of business operations distract them. Having a system that does not work correctly is not just an annoyance… it can cripple a meeting or lose customers. 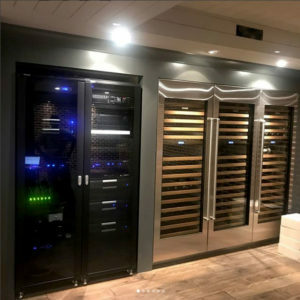 So when it comes to the A/V Systems supporting your growing business, Performance Audio & Video brings the knowledge and experience needed to design and implement custom solutions for you. Performance Audio & Video gives small and mid-sized businesses a competitive advantage by improving their operating efficiencies through our unique approach to Corporate A/V Systems. 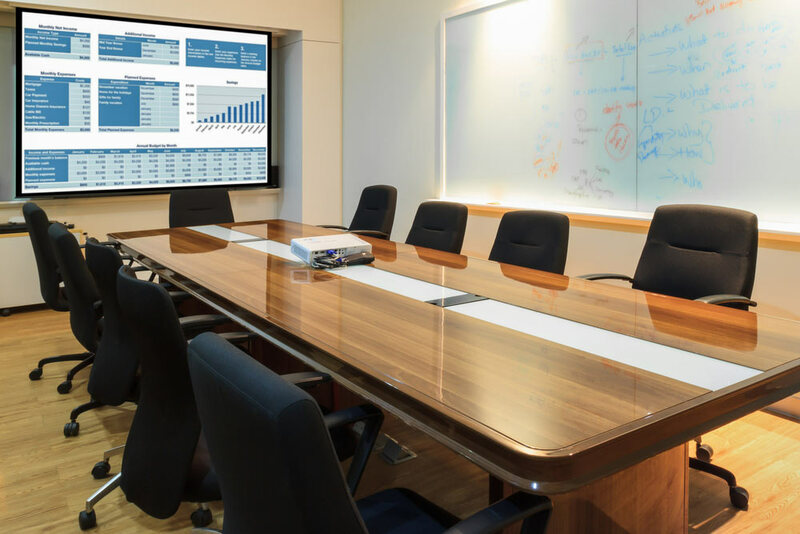 We are specialists in Epson Interactive Smart Boards, Advanced Intelligence Surveillance Systems and High-Performance Networks providing you with a competitive advantage. We have extensive experience untangling the mess that previous installations have left behind and we ensure that your Technology works for you, not the other way around. Because no two Client’s needs are alike, we invite you to explore some of our capabilities below and contact us to discuss your unique project. 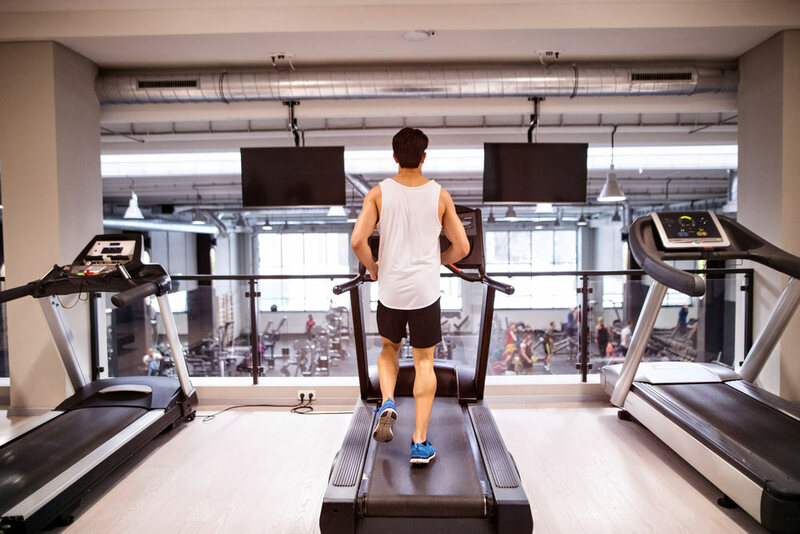 The fitness industry requires greater connectivity these days with wi-fi networks, multiple televisions, booming sound systems and easy control for the operators. Performance A/V is a specialist installer who can make these complex systems simple. 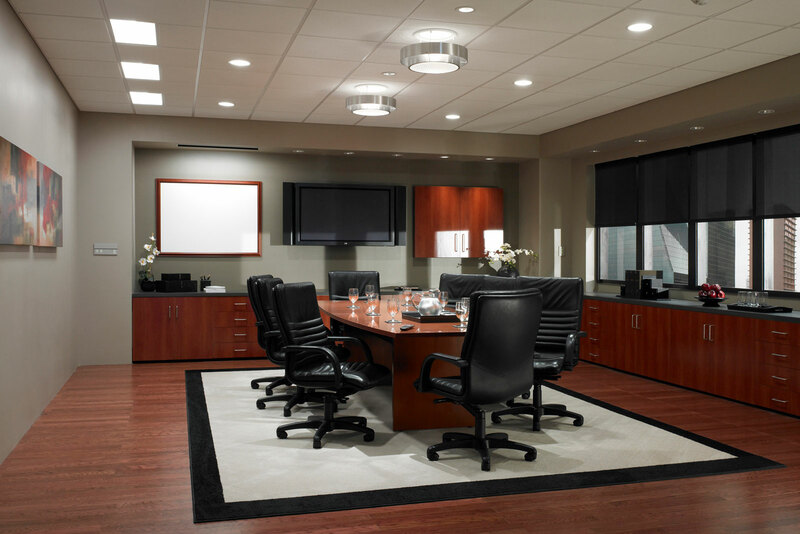 Today’s meetings, seminars, and client interactions often take place in a well-appointed conference room. That can include computer hookups, telephony, fully-integrated sound and video displays, not to mention automated shades and lights to set the stage for getting work done. A well-trained team member is a valuable team member. Providing the best environment for corporate training and employee learning can often come down to the audiovisual equipment that is installed. State-of-the-art A/V solutions are the starting point for your corporate team. 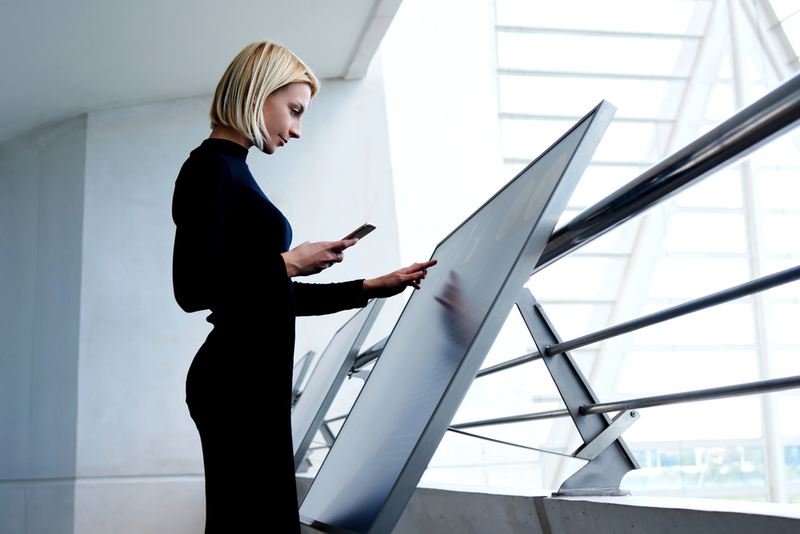 Digital signage and video kiosks are the best way to communicate constantly changing messages and information that you need to inform and educate your customers in-site. Performance A/V provides professional digital signage solutions that are easy to maintain and powerful communicators.